Our crack team of animators and developers have over 15 years industry experience at the highest level. We’ll deliver on time, and under budget. Yep, that’s right. 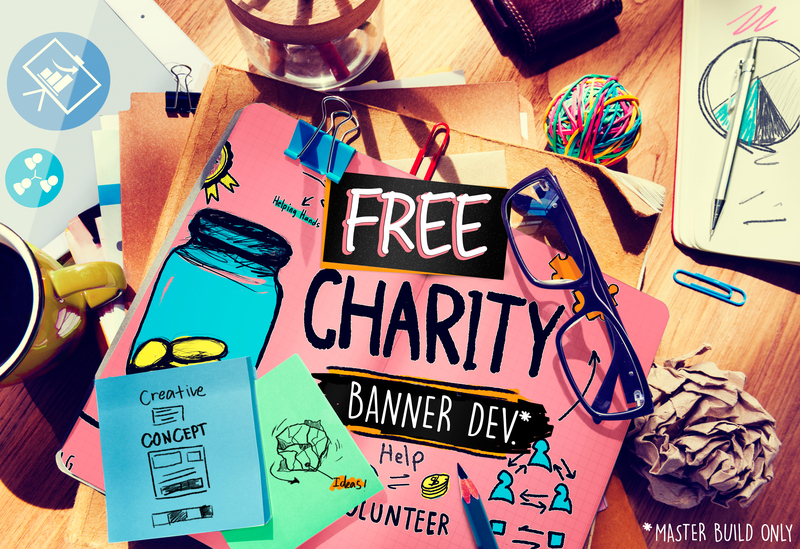 We’ll build your Charity/NGO/Not-For-Profit banners for free. Well, the lead size anyway. And along with the warm and fuzzy feeling that only altruism can give, we’re also hoping that we can display them in our online portfolio. 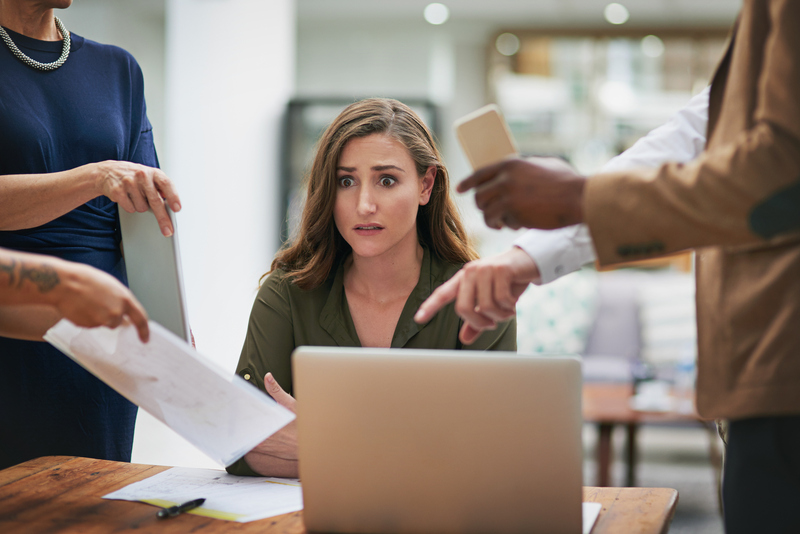 … Ours is more of a “Due to countless Non-Disclosure Agreements, we can’t really display our previous work so that prospective clients see how cool we are. And it would just be nice to have something to show for the past 15 years of having worked with pretty much everybody in digital. #WeAreAwesome, #NoReallyWeAre”. Anyway, we’d love to hear from all the digital producers out there. Get in touch, shoot us a brief. Give me a call just to have a chat. We have a team here that want to build your banners so we’ll try to keep this going for as long as possible. I’m sure other projects will get in the way at times, or we’ll hit capacity and won’t be able to do it all… We’ll aim to do what we can though, hopefully there’s enough warm fuzzies to go around. 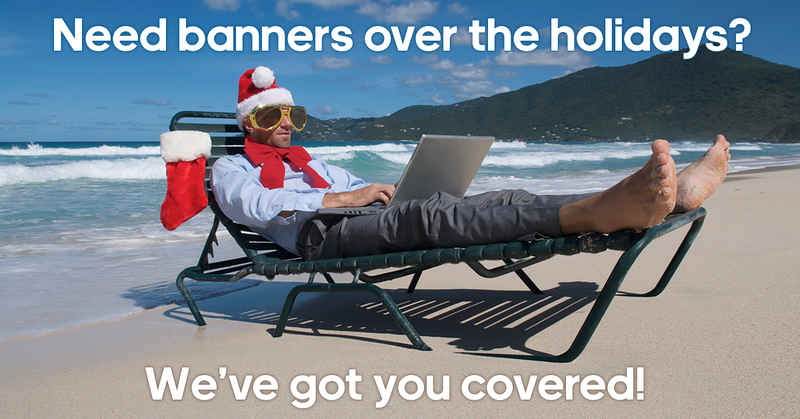 Need banners over the holidays? Only 3 weeks of production left… But don’t panic! Beer and cookies – Our “kind of” affiliate program.